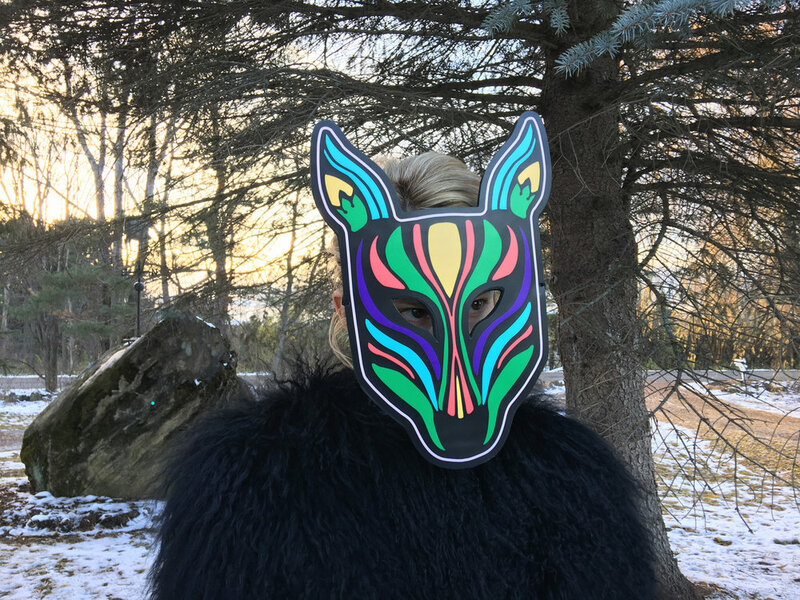 The Official Slow Magic Mask is a piece of wearable technology, a designer toy, and an interactive light. It is the perfect studio companion, reacting to the music while you create. It is also an amazing music festival accessory.